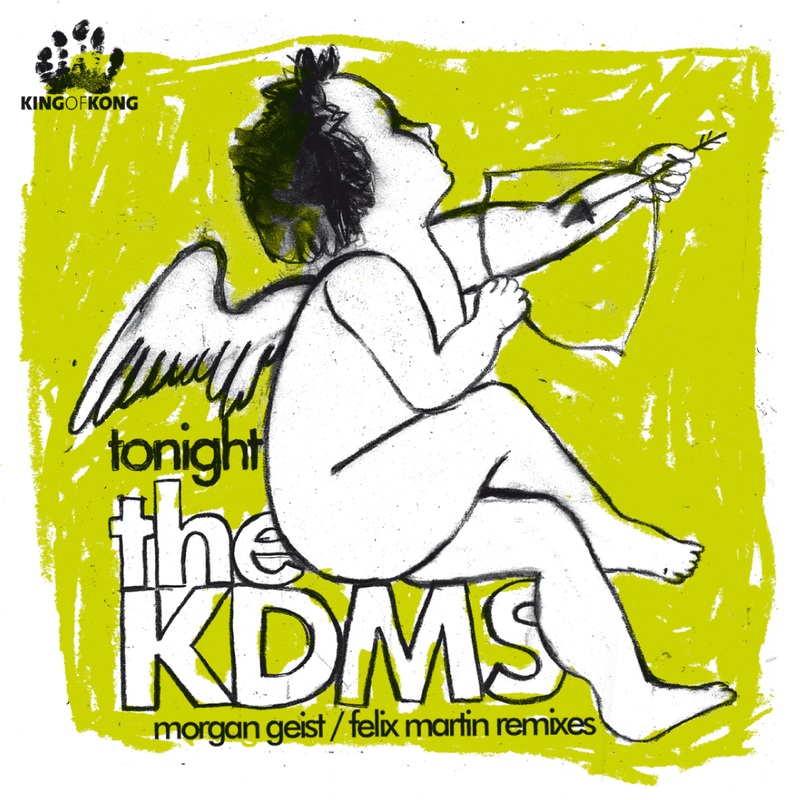 The KDMS is a underground – supergroup. England’s No.1 Indie – Disco Diva Kathy Diamond (Permanent Vacation, Eskimo, Moodmusic) and Maximilian Skiba from London’s REKIDS label (solo album coming up soon) teamed up to do a real band. The result are some very crisp, catchy but raw house tunes with a great pop appeal. Kathy’s unique voice that combines soul-funk background with a very own timbre meets Max’s way of contemporary electronic production. He does it like Prince: Playing all the guitars, drums, bass and keyboards himself. And then reworking it on the computer.